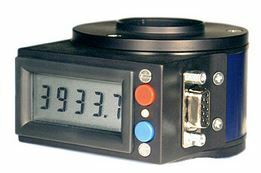 DayStar Filter is a well-known manufacturer with professional and serious amateur solar observers. 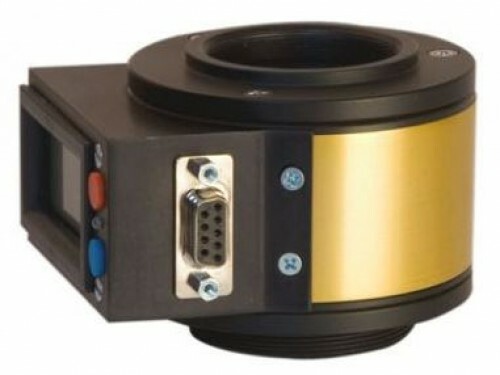 They have developed several series of specialized filters for visual and imaging applications for solar observations. 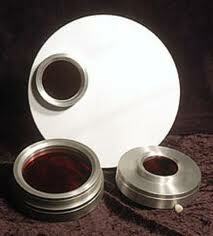 They have set the standards in the narrow bandpass astronomical solar filters. 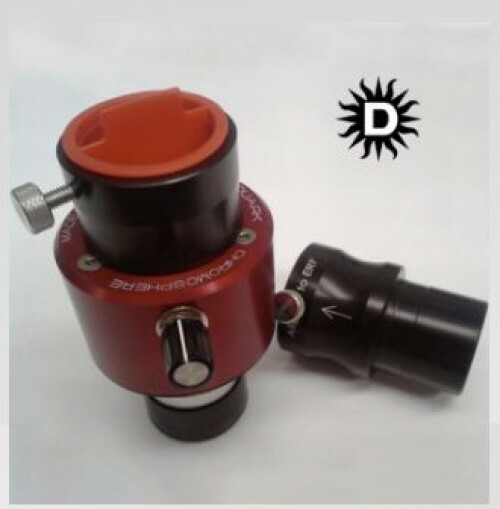 DayStar develops Hydrogen Alpha filter series that are affordable for amateur solar observers. 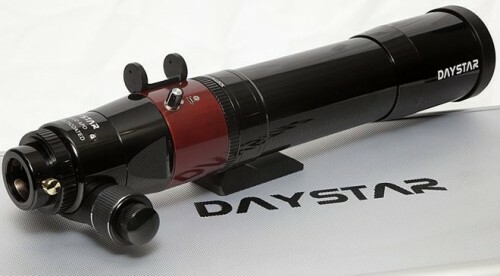 The DayStar Hydrogen Alpha Quantum is available in Standard and Professional editions. 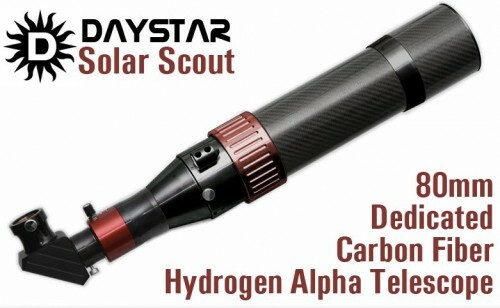 The DayStar Hydrogen Alpha Quantum standard edition is mainly for amateurs. 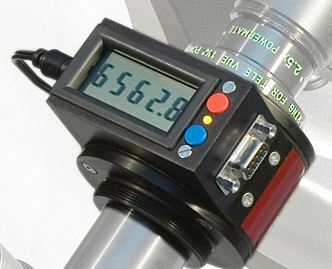 Operating the filter is extremely simple. 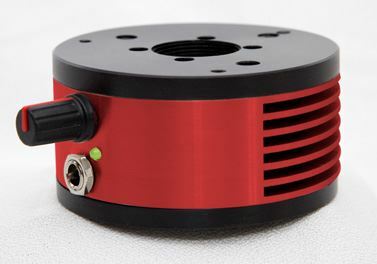 The DayStar Hydrogen Alpha Quantum Professional edition is designed for professional research that requires precision. DayStar Filters also develops Calcium filters. 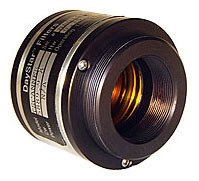 The DayStar Calcium II H-line filter is for visual observations. 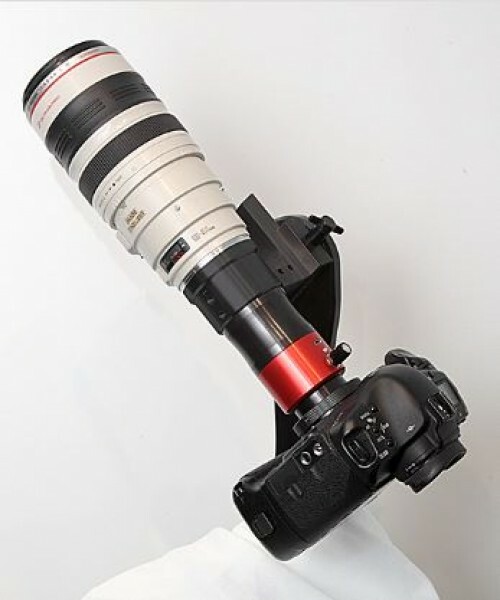 It offers an amazing view. 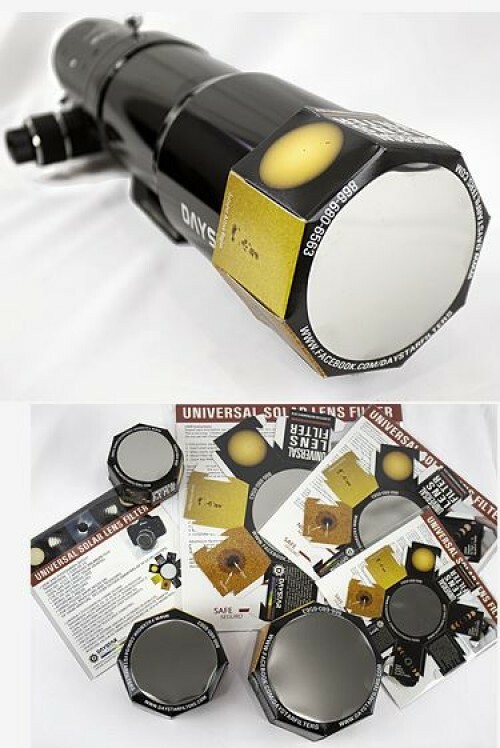 And the DayStar Calcium II K-line filters are used to view and image calcium plage excited by emerging, existing or decaying sunspots. 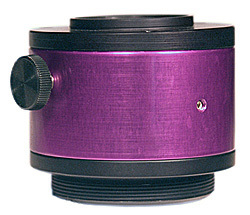 Another filter line that DayStar engineere is the DayStar Sodium Na D. The sodium filers are designed for sub-angstrom observations with single-cavity design.